What is This Clicking in My Jaw? Scott Young, DDS Blog What is This Clicking in My Jaw? Is your jaw clicking, popping, or making other unusual noises? 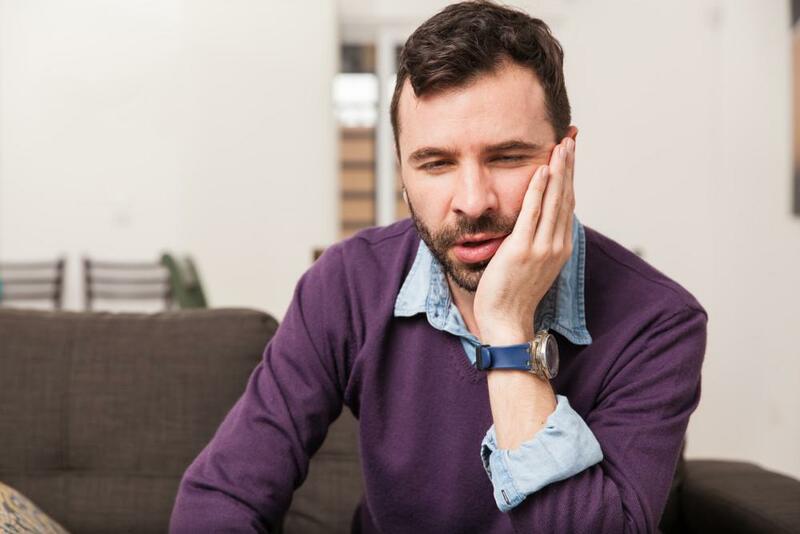 Chances are you’re experiencing one of the primary symptoms of TMJ. 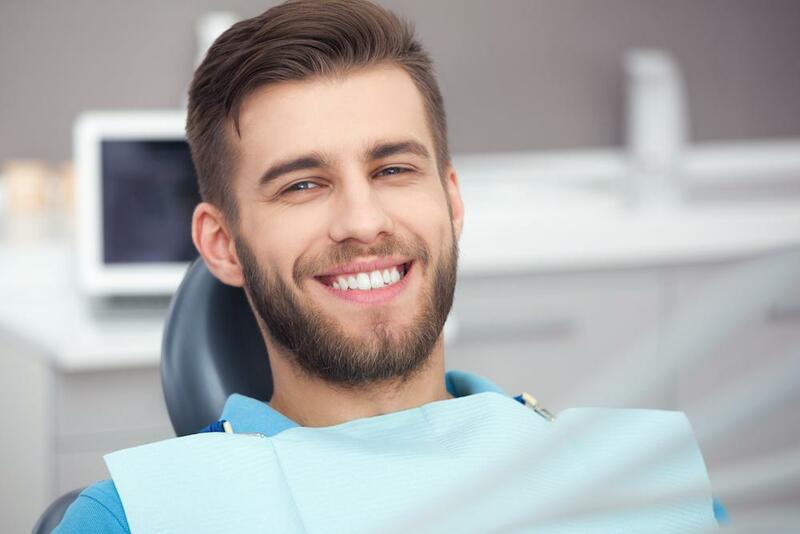 If you have noticed this problem getting worse or if it has persisted for more than one or two days, it’s time to call Houston neuromuscular dentist Dr. Scott Young to schedule an examination and learn about treatment options. If your jaw is making noises, call our Houston office at 832-610-3123 today to schedule a TMJ evaluation with Dr. Young. If you are experiencing any of these symptoms, alone or in combination, it is best to have your jaw examined for alignment issues. In many cases TMJ treatment is both noninvasive and incredibly simple. 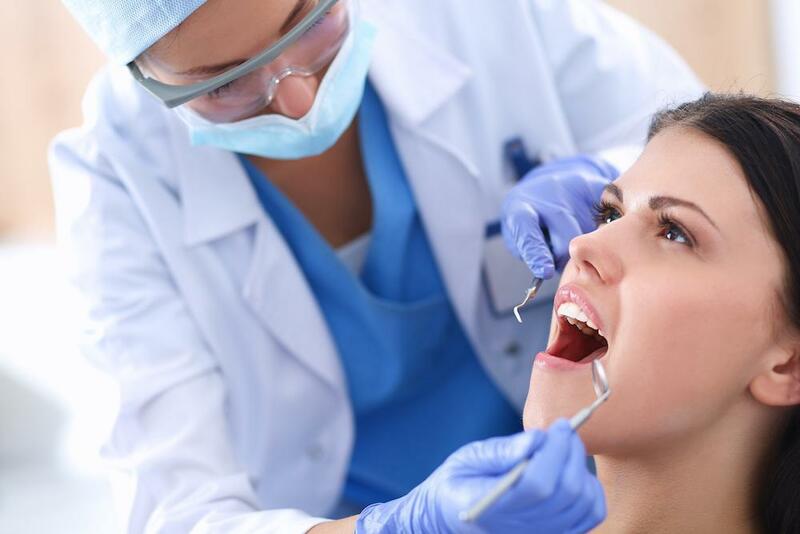 During your initial evaluation Dr. Young will assess your jaw to determine if TMJ is present and discuss appropriate treatment methods as necessary.  To schedule your TMJ treatment consultation, please contact Scott Young, DDS today. 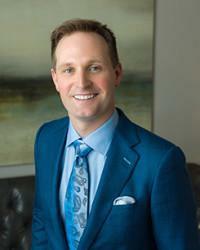 Dr. Young serves The Woodlands, Conroe, Spring, Houston, and all surrounding areas of Texas.